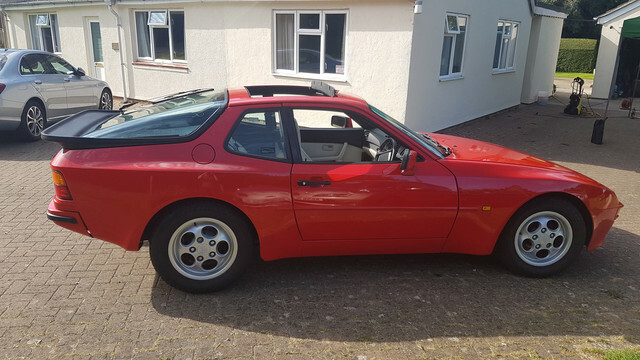 Porsche Enthusiasts Club Forum • View topic - For sale: 944 Lux 2.7 extensively restored, reduced price! 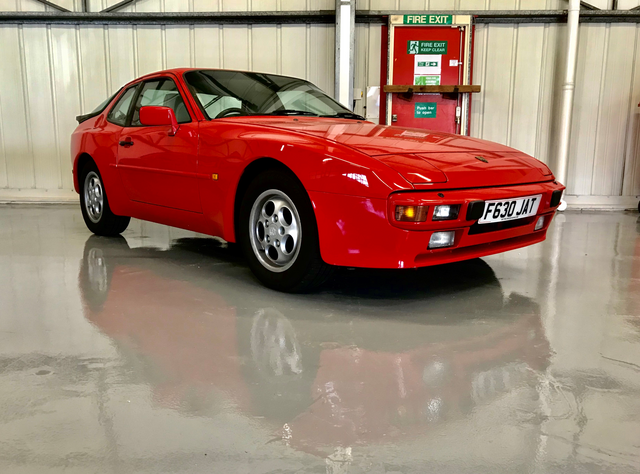 For sale: 944 Lux 2.7 extensively restored, reduced price! 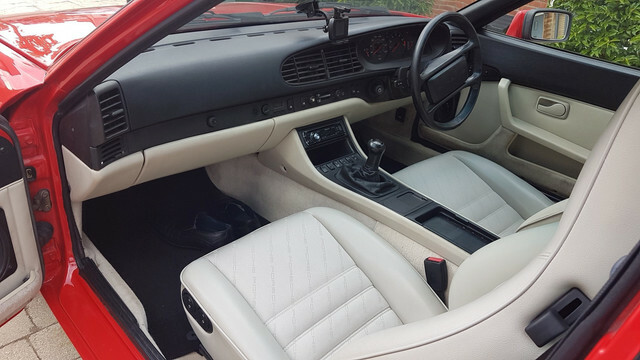 Post subject: For sale: 944 Lux 2.7 extensively restored, reduced price! The chance to own a 911 has come sooner than expected so I've reduced the price. 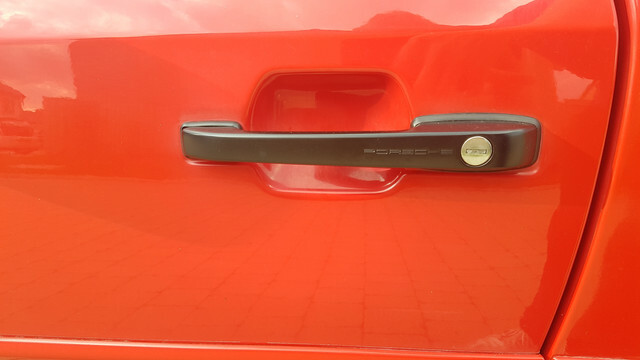 The majority of this work was carried out by Kev at DW Performance (Ex Silverstone OPC workshop manager and Gold technician) so you know it's been done to a high standard. Cheers Sean, I'll be sorry to see her go but I've been told I can only have one 'impractical' car. Sounds like a good car. Ebay or Pistonheads if it was mine. 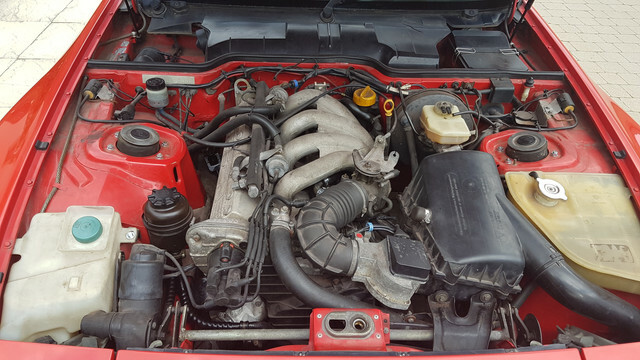 I've put a huge amount of effort and money into getting her the way she is, I don't do ebay for sales as I've had issues in the past but will take a look at pistonheads. I wasn't suggesting an auction type sale. I appreciate that, I've placed her on pistonheads. Hopefully I'll get enthusiasts interested as I'd very much like for her to be still within the club. Sold to a lovely couple who should hopefully be members soon.